Every Thursday at The General Havelock Hotel (or The Havey as many a uni student knows it) you can find Club Tropicana pumping on the balcony upstairs. While ‘Tropicana’ makes you think of piña coladas and getting caught in the rain, the winter cocktail list here couldn’t be further from fruity and chilled. Three new cocktail additions will warm you up from deep within and make you think of toasting marshmallows over the fire, in this case, quite literally. The first of the new additions is the Strawberry Marshmallow, with marshmallow-infused Eristoff vodka, Baileys, butterscotch schnapps, raspberry syrup and a pink marshmallow to garnish. The Caffeinated Snowman is a coconut and coffee margarita, with Café Patron, Malibu, Kahlúa and coconut shavings and kind of tastes like a big, coffee snowball. 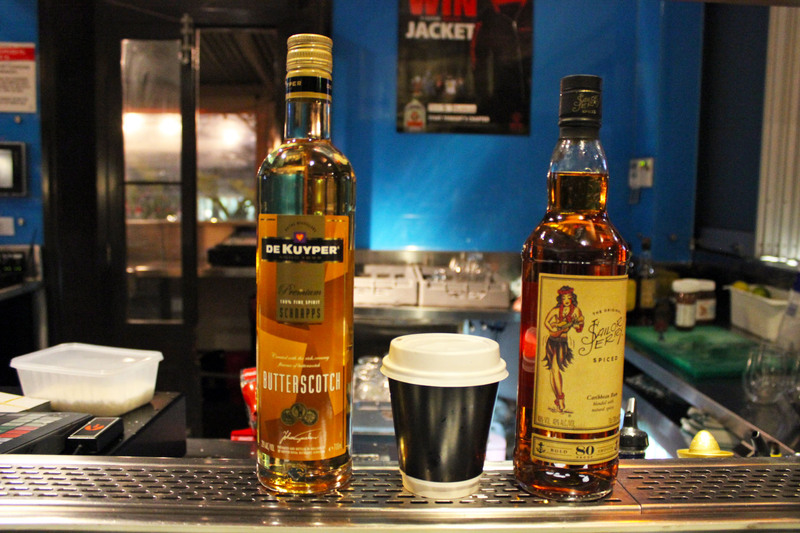 Our favourite cocktail was the spiced Nutella and butterscotch variation of a Hot Toddy, made with Nutella, Sailor Jerry, butterscotch schnapps and hot water. It was so cosy and chocolately, with a lingering spice that left you warm long after you’ve finished drinking it. It’s served in a takeaway coffee cup so you can heat your hands with it as you drink! One of our favourite takeaway venues Oporto provided the food for The Havey’s winter cocktail launch. Delicious nibbles like Jalapeño Bites, Rappa-Snackas and cones of chips were available, as were their incredible churros. 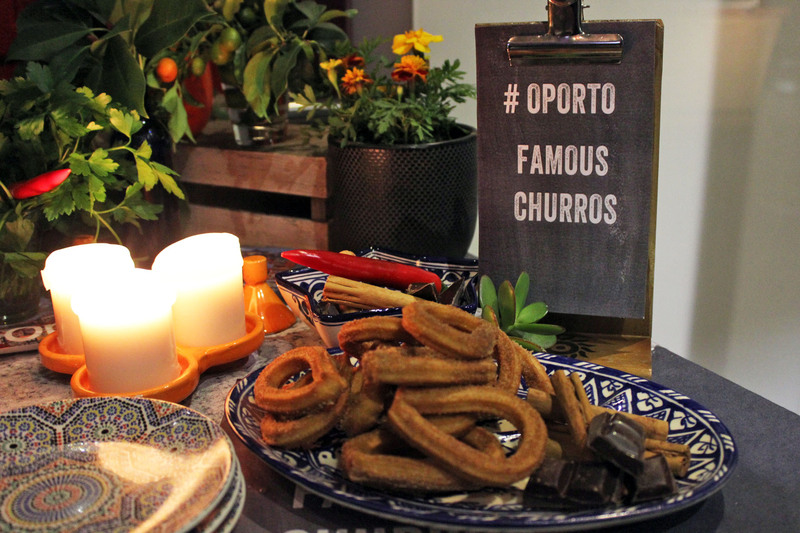 We’d never tried the churros from Oporto before, but these babies were so deliciously chewy and crunchy, and coated in a generous amount of cinnamon sugar, we’re going back soon just for the churros! Club Tropicana is on every Thursday evening at The Havey from 8pm, and don’t forget to pop past Oporto on Pulteney Street for a drunken feast after!